All the images have been mirrored, so click on the headline to check them out! Discuss on the Toyark Forums› Views: 5510 › Credit: Kluster Bombs of the Toyark Forums! They look good. I hope we see them soon. They do look good. I can't wait to get these. 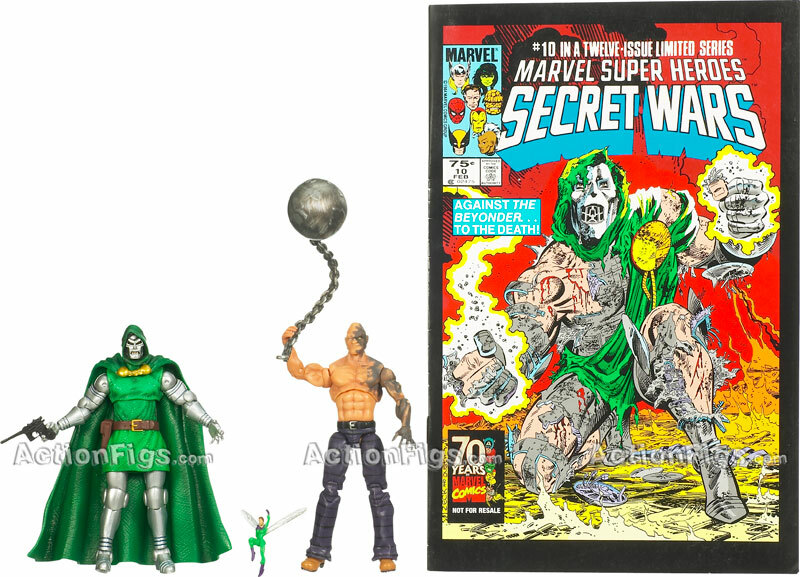 The Storm/Nightcrawler pack is the one I want most, but Dr. Doom is the single figure I want most I think. Not too excited for underwear Thing, but oh well. When are these supposed to hit retail? Not sure when these will come out since we don't have wave 3 yet. I'm desperate to add to my 3 3/4 X men display and that Storm/Nightcrawler pack is just the ticket. I was a bit shakey about the Storm, but this has kabashed that worry completely. Hopefully, they're not as cheaply made as ths SW spiderman was. Mine's a PoS. 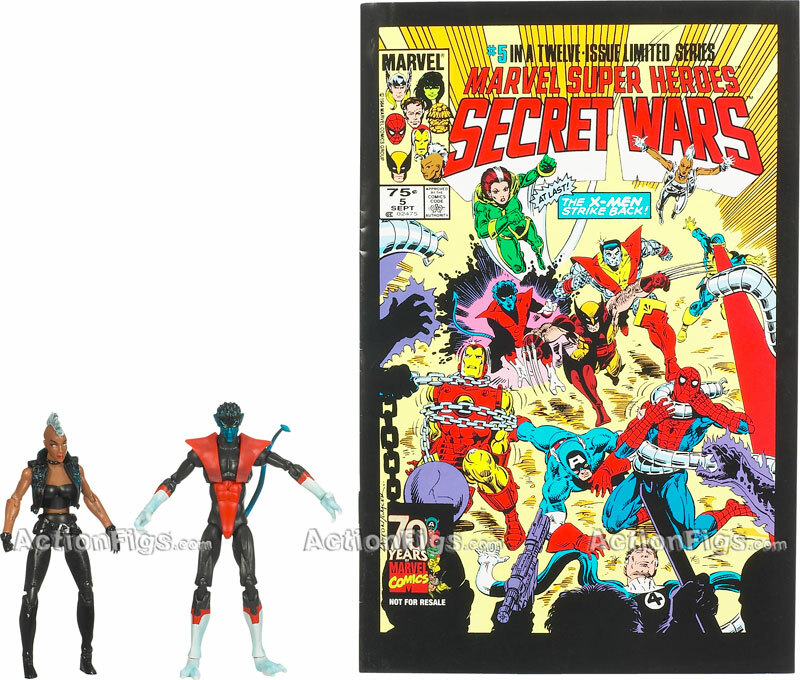 WHat do you guys think, that Nightcrawler the black suit Spidey with a swapped upper torso? Not even an upper torso swap. Its just the shoulder guards, a new set of hands and feets and a new head. I guess that the legs will have to be shortend and the red piece fixed. 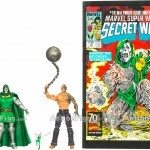 Definitely getting that Doom, if not 2 of him. The others I'll have to decide on later. Nightcrawler looks meh in the photos, and the other 3 aren't any I want. 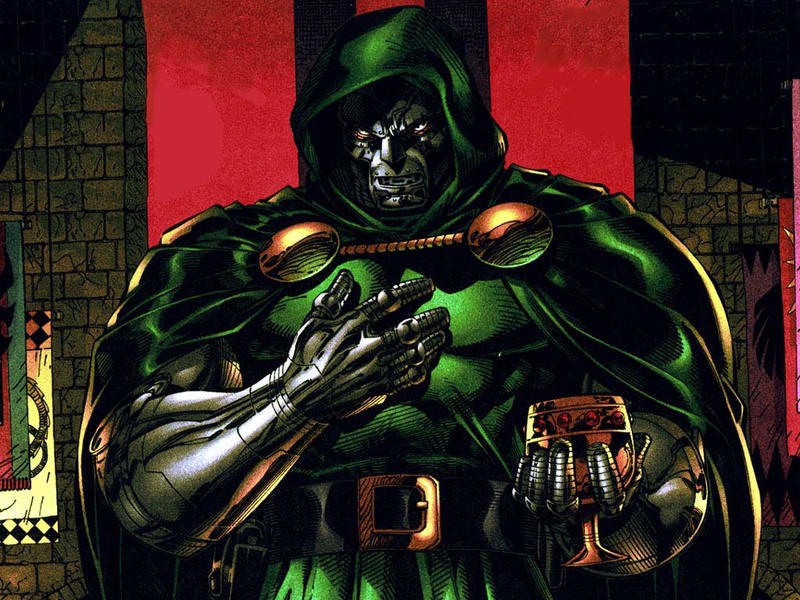 and has Dr. Doom been raiding Han Solo's gun rack or what? Storm keeps looking better and better!!! I can't wait to get her! Gah you're right... That paint looks bad on his uniform. Just... Bad! I'm gonna have to retouch mine so it forms the correct V-Shape. 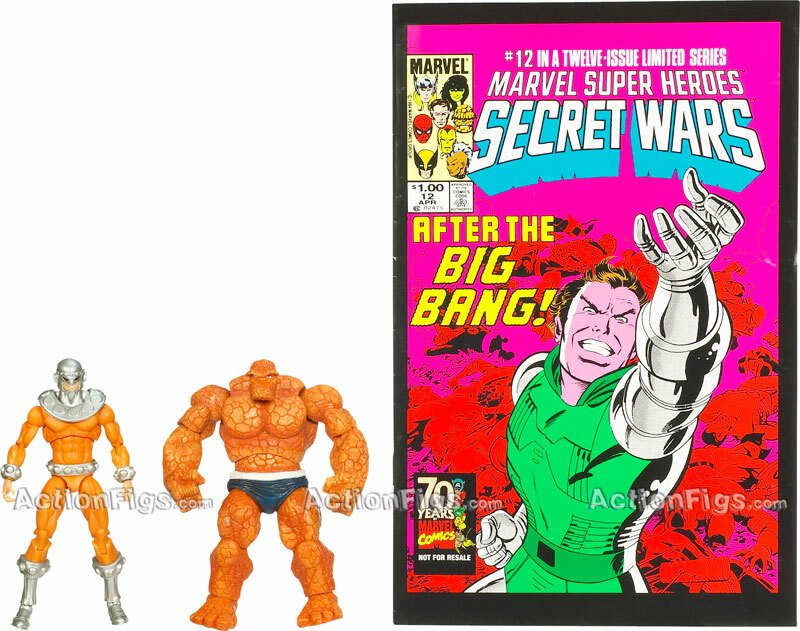 Full Thread: Secret Wars Wave 4 - new pics!